The freedoms we all continue to enjoy have been bought and paid-for for those who have stepped up to serve. Those men and women are pillars of freedom and are richly deserving of our gratitude and our support where needed. 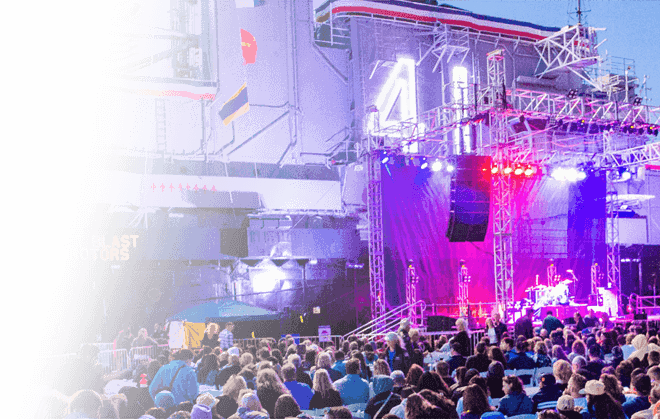 The Midway Foundation was formed to further the mission and vision of the USS Midway Museum by supporting key freedom-based organizations, education programs and initiatives, and helping to strengthen their impact in the community. To become America’s Foundation supporting those who serve and sacrifice for our freedoms. 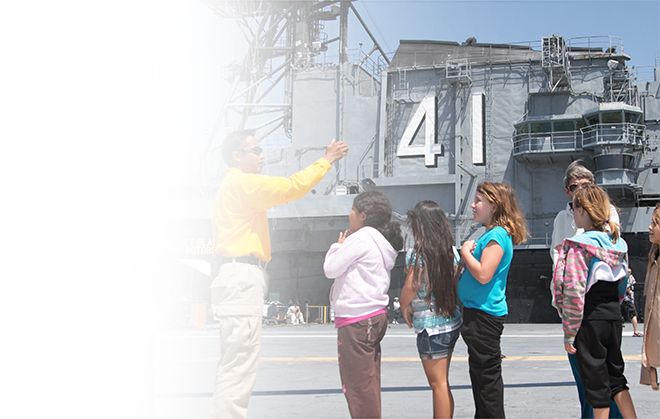 To support education programs, organizations and initiatives that support America’s core values of service and sacrifice in the name of freedom. Today we have a unique opportunity to give back to many of the 25 million Americans who have served in our military, are on active duty today, and who are police/fire first responders. Too many of them deserve more than just our thanks. 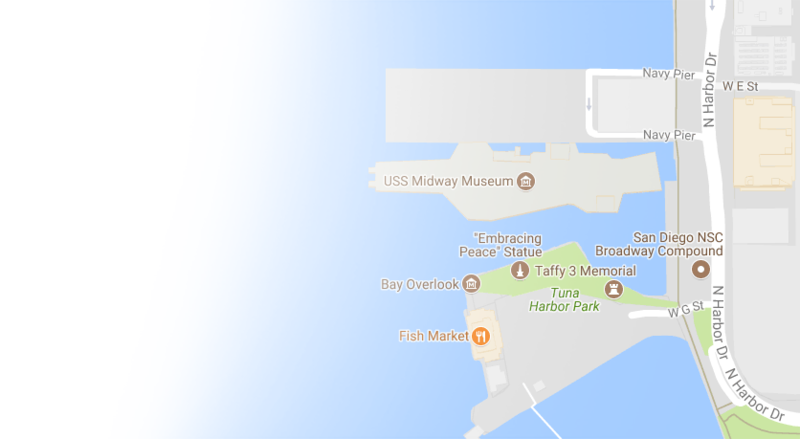 They need our help. and even food and other basic needs. 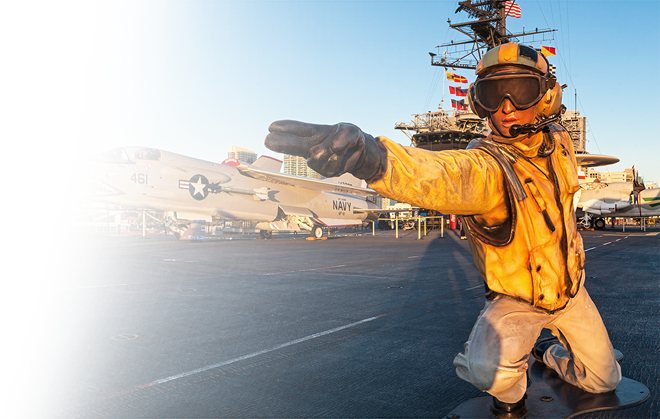 Best of all, your donation will be matched by the USS Midway Museum, dollar for dollar, up to $500,000! But the funds have to be generated by October 1, 2018 so these grants can be issued by Veterans Day! We’re nearly half-way to our $500,000 goal – so join other donors who stand tall in support of the men, women, and families who make our America possible. And take pride in knowing every dollar you give will be doubled in the spirit of thanks. Thank you for considering a donation to show your appreciation for these American heroes. 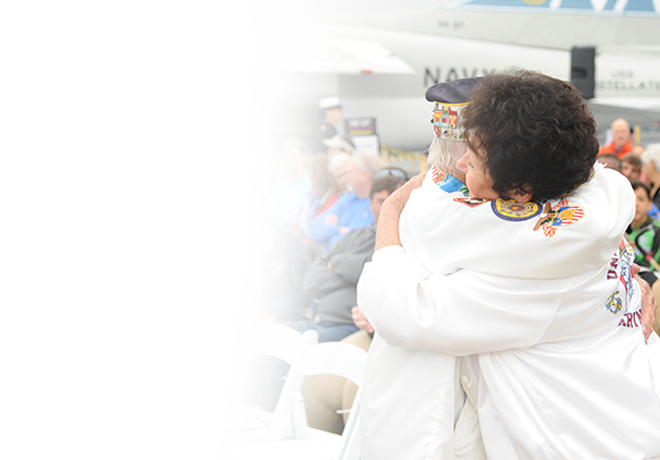 Your tax-deductible gift helps fund fully vetted organizations that serve our veterans, military families and first responders. Grants provide for veterans’ housing, youth development, military family college scholarships, job training & placement, public safety support, emergency financial assistance, and even food and other basic needs. Please join other donors who stand tall in support of the men, women, and families who make freedom in America possible. 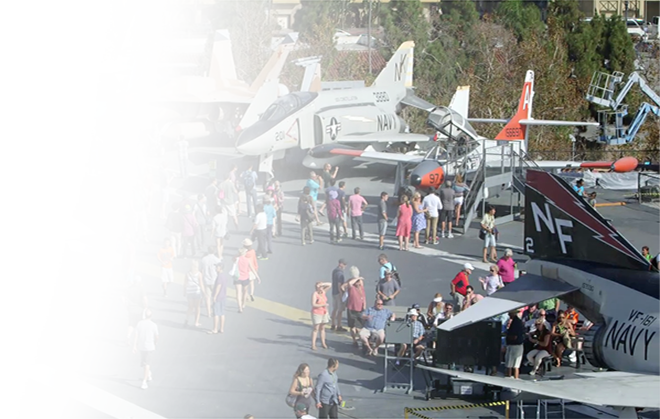 Double your impact as the Midway Foundation prepares to grant over $500,000 for Veterans Day.